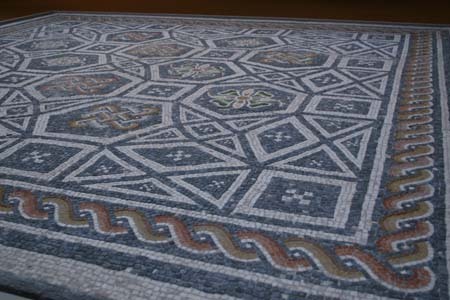 The mosaic photograph used in this blog’s header was taken by the author at the North Carolina Museum of Art in Raleigh, NC. 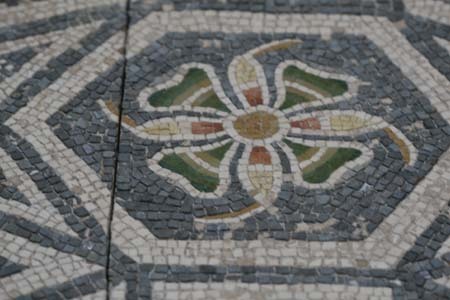 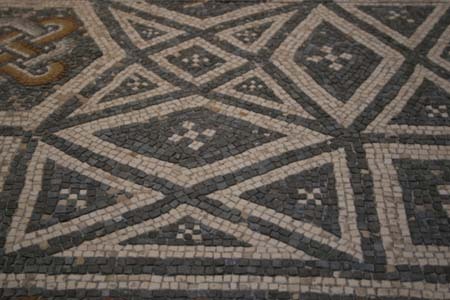 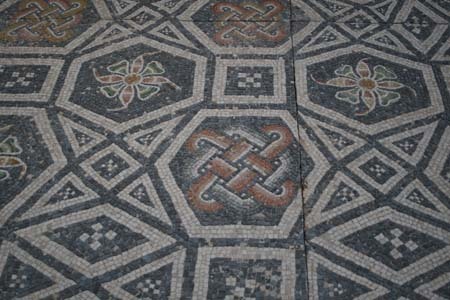 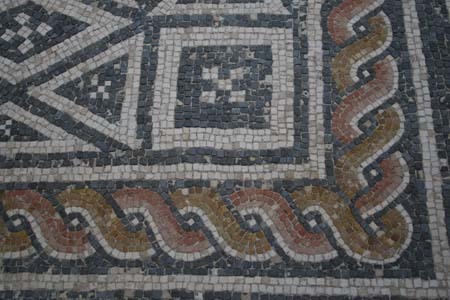 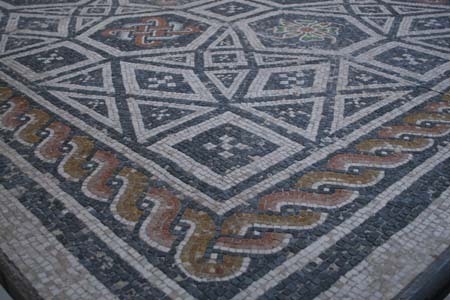 It is a close-up of the border section of a Roman floor mosaic on display there. 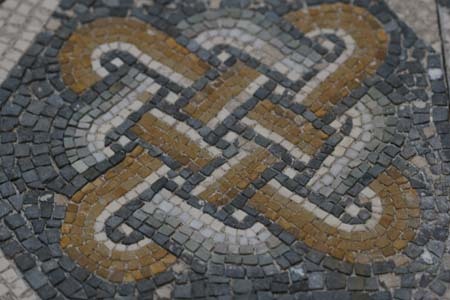 The photograph was taken with a Canon EOS 30D digital camera and a Canon Ultrasonic Macro Lens EF, 100mm, using Aperture Priority Mode, ISO 100, f/2.8, 1/15 sec – handheld/no flash, manual white balance 4300K. 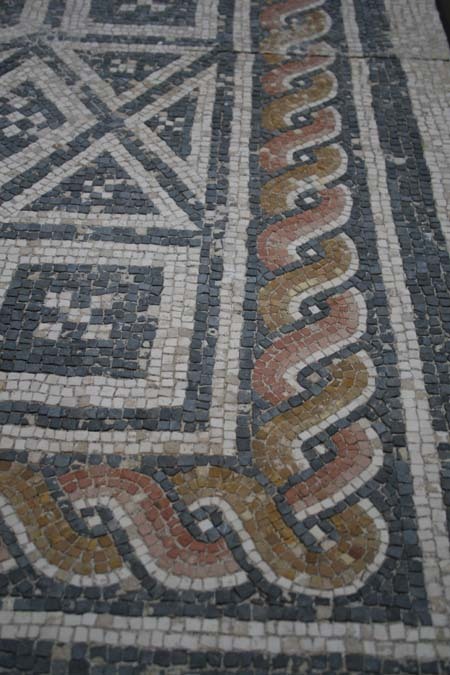 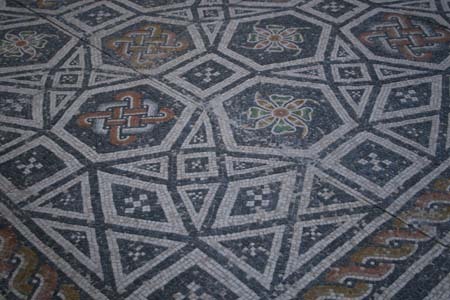 Other photographs and close-ups of the mosaic taken by the author are shown below.